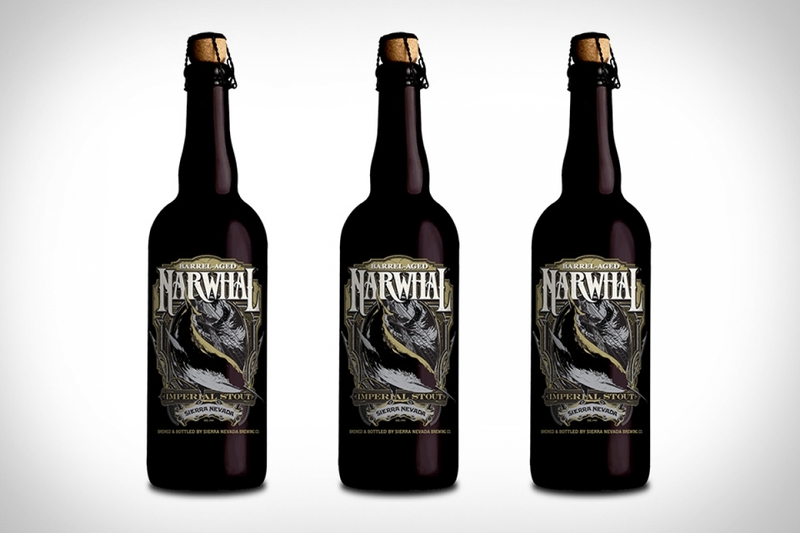 This deliciously dark treat is our bold Narwhal Imperial Stout aged in oak Kentucky bourbon barrels. Black as midnight, this intense stout is incredibly complex with notes of dark chocolate, rich roasted grains, and espresso seamlessly blended with hints of vanilla and toasted coconut with a slight touch of honey from aging in the oak spirit casks. Nearly as rare as its nautical namesake, try it out while you can because, like the creature itself, it will disappear into the blackness soon and leave nary a trace behind. NewerPrepaid Cell Phones for Teens: Why Not?